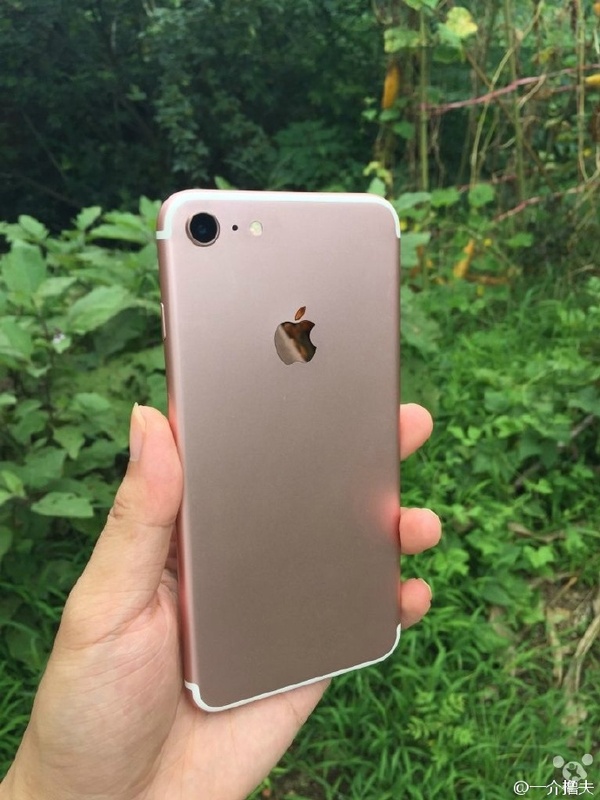 Live images of iPhone 7 Pro / Plus leaked in full glory - Playfuldroid! Even though there have been numerous leaked images of the upcoming iPhone 7 stealing the headlines recently, but we have yet to see any live images of the upcoming iPhone 7 Pro so far. Today, it seems like our wish has been granted. A series of live images of the iPhone 7 Pro is finally here for us to take a closer look on this much anticipated handset. From the look of its front panel, it appears that the upcoming iPhone 7 Pro will come with an almost benzel-less display coupled with that seems to be the rumored Force Touch ID button which replaces the physical home button found in the traditional iPhone devices. This edge-to-edge display coincides with previous rumors suggesting that the iPhone 7 pro will have an edgeless front panel. As expected, the removal of the headphone jack from the iPhone 7 series indeed give rise to a thinner and sleeker design for the device. 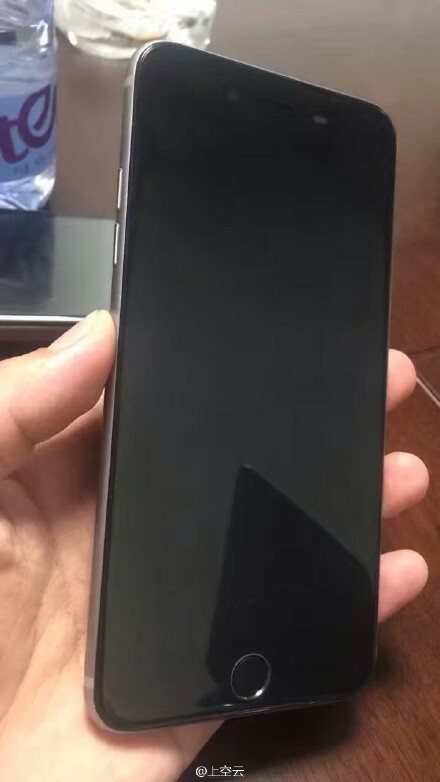 At the side of the device, there is only the Volume Up as well as the Volume Down button and seemingly nothing else. No doubt, the Apple logo will still remain at the rear of the device this time round. 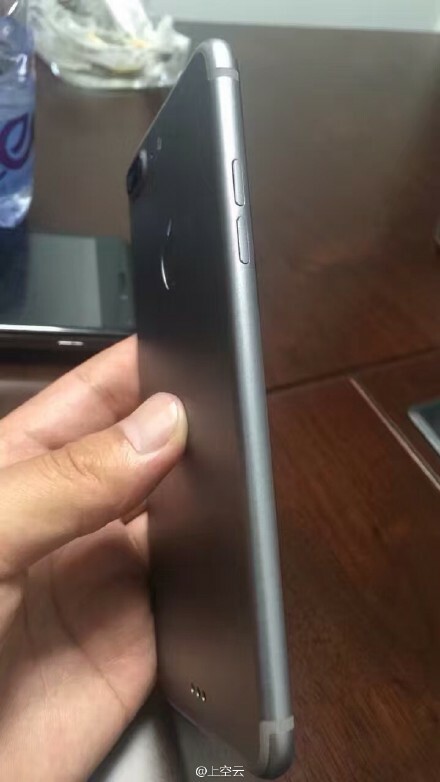 Like what rumors have been suggesting, the iPhone 7 Pro will also come with the Smart Connector feature as seen by the three little holes at the bottom of the device. Unlike the iPhone 7, the iPhone 7 Pro will be equipped with a dual-camera setup capable of boosting a DSLR quality images with its lossless optical zoom capability. Besides the camera, there is also a LED flashlight for snapping images under dark conditions. That’s all we have so far for the iPhone 7 Pro, do stay with us for more updates on the iPhone 7 series! Thanks Wang for the tip! 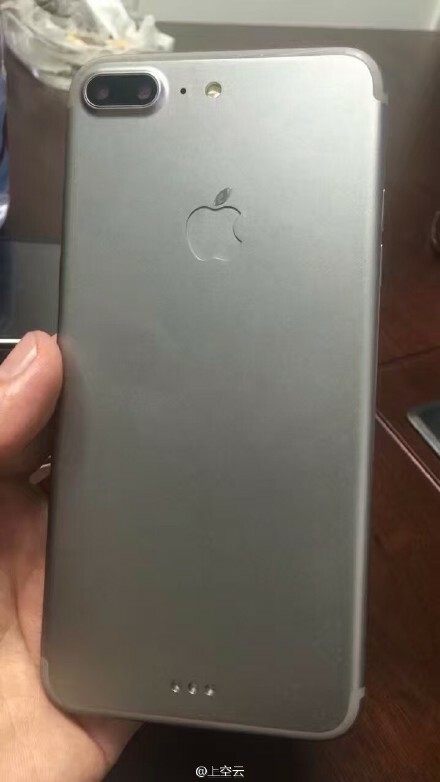 Another 2 images of the alleged iPhone 7 had surfaced as well. 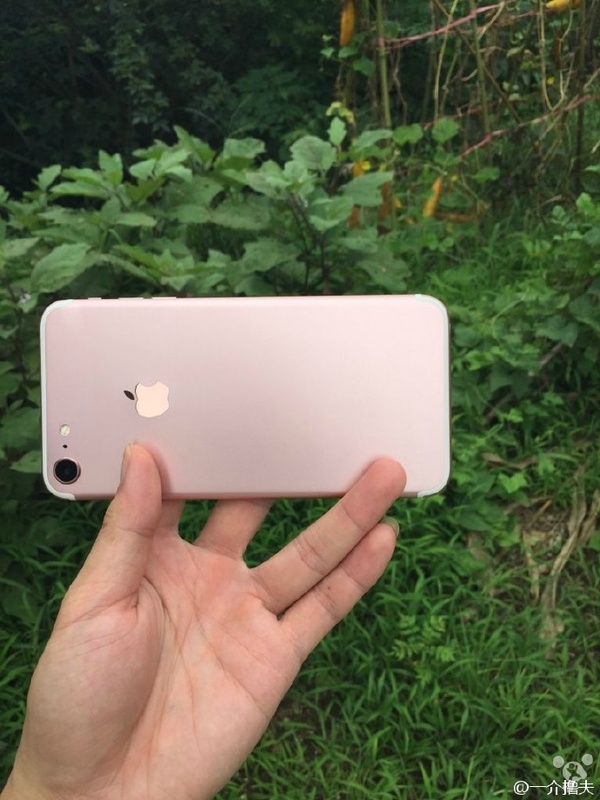 This 2 images reaffirmed that the iPhone 7 is expected to look exactly similar to this, just like the previous leaks.